This picture brings back so many memories. As a child I played in the fields around the farm and in winter sledged down the hill that ran down the field towards the farm. It has disappeared under the landscaping now but I wonder how many people are aware that it is earmarked to have houses built over it. Another part of our once beautiful village to disappear in the name of progress. Looking at it now we can at least remember what it once was but covered in yet another housing estate sadly it will be lost forever. If you care as I do lets stop this madness before its to late and Killamarsh becomes an even bigger town instead of the friendly village it once was. Could you tell me what date this photo was taken. 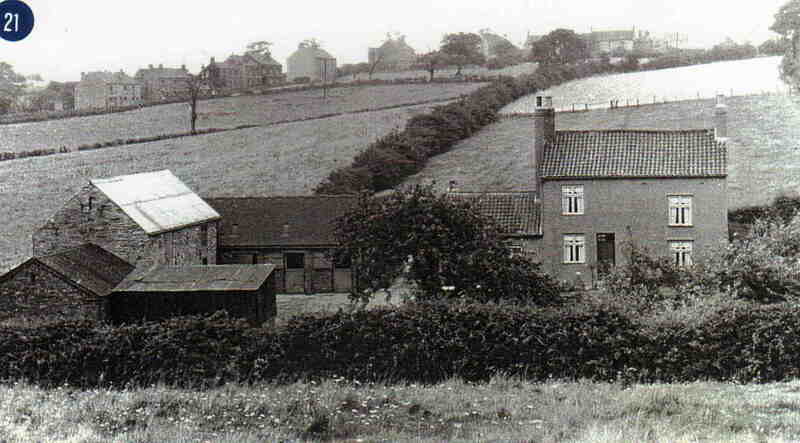 I believe this farm to be Holehouse Farm where my great grandmother and great great grandparents lived and farmed. This was the Pressley and Mallender family. I have the same photo as this but I also have one with my gg grandmother stood outside the house. Many thanks Helen.